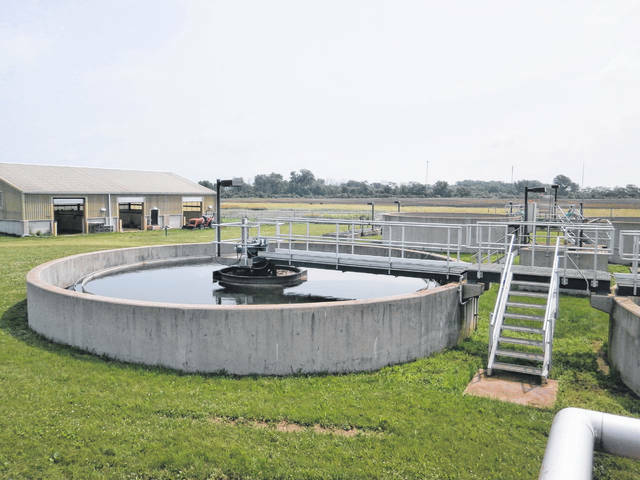 Jeffersonville Branch Library recently hosted a tour of Jeffersonville’s Water Treatment Plant. Those attending included Anita, Jaden, Jordyn, Wendy, Gabriella, Cole, Hensley and Sandy. Finally, they learned about the inner workings of the water plant and the screener at the plant. Riley also showed off the clear well tank storage. Bryan Riley, village administrator, showed attendees the effluent channel. 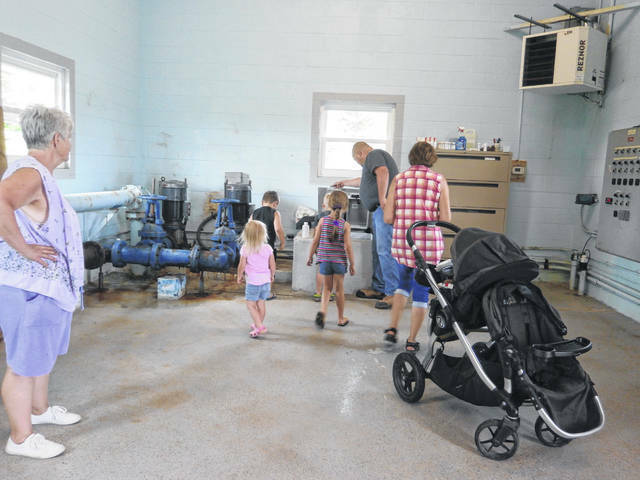 https://www.recordherald.com/wp-content/uploads/sites/27/2018/07/web1_anita-jaden-jordyn-wendy-gabriella-cole-hensley-and-sandy.jpgJeffersonville Branch Library recently hosted a tour of Jeffersonville’s Water Treatment Plant. Those attending included Anita, Jaden, Jordyn, Wendy, Gabriella, Cole, Hensley and Sandy. 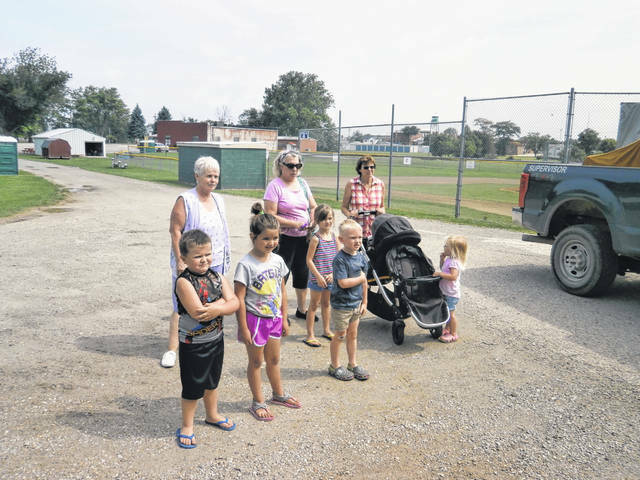 https://www.recordherald.com/wp-content/uploads/sites/27/2018/07/web1_003.jpgFinally, they learned about the inner workings of the water plant and the screener at the plant. 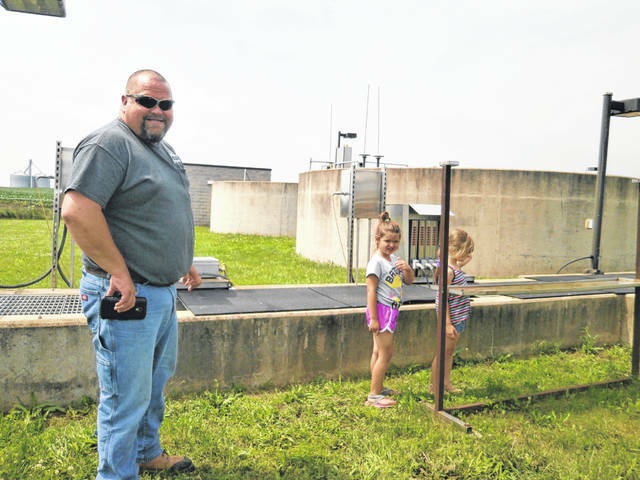 https://www.recordherald.com/wp-content/uploads/sites/27/2018/07/web1_006.jpgRiley also showed off the clear well tank storage. https://www.recordherald.com/wp-content/uploads/sites/27/2018/07/web1_009.jpgBryan Riley, village administrator, showed attendees the effluent channel.